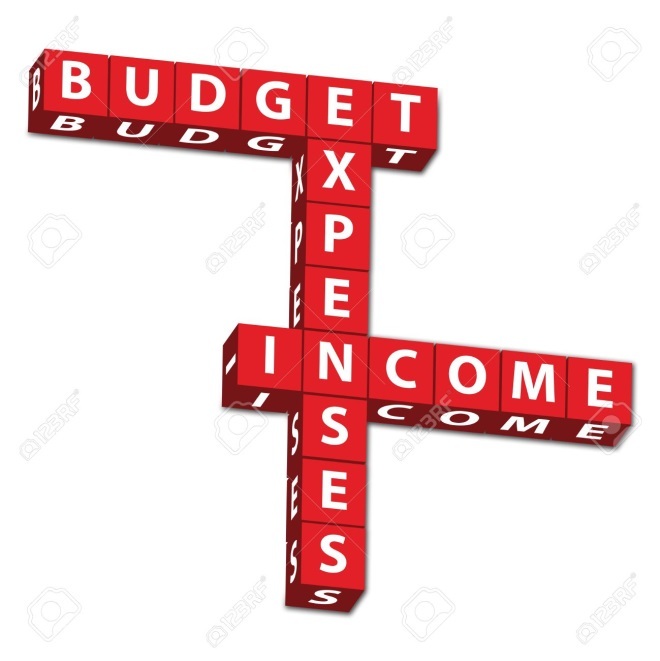 The last quarter of the calendar year is often a time when companies are busy with planning and budgeting for the following year. 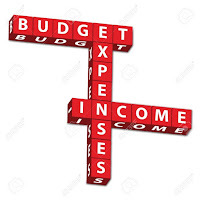 Minnesota employers doing budget planning for 2018 need to keep in mind that the state minimum wage rates will be adjusted as of January 1, 2018. 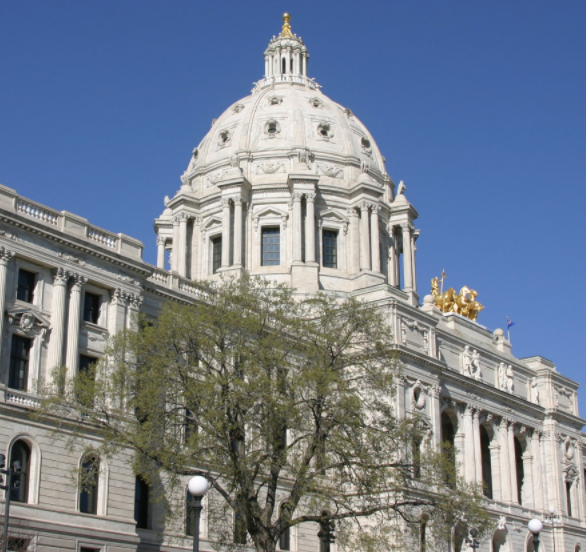 Under Minnesota law, the commissioner of the Department of Labor and Industry is required to determine and announce the inflation-adjusted minimum-wage rate each year by August 31. This year, the change in the price deflator is an increase of 1.56 percent. This past Monday, September 18th, the Minnesota Court of Appeals upheld a lower court’s refusal to enjoin the City of Minneapolis from enforcing its Sick and Safe leave ordinance as to Minneapolis employers while litigation challenging the ordinance proceeds. 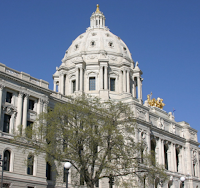 The Court of Appeals did, however, affirm the lower court’s order prohibiting enforcement of the ordinance as to employers located outside Minneapolis. 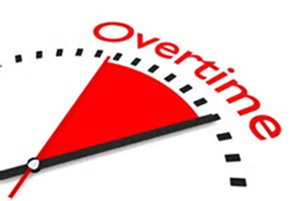 Last Thursday, August 31, 2017, a federal district court judge in Texas struck down the Obama administration’s long-embattled federal overtime pay rule. The rule would have more than doubled the minimum weekly salary required to qualify for the federal Fair Labor Standards Act’s (FLSA) white collar exemptions (from $455 per week to $913 per week). The rule was originally scheduled to go into effect on December 1, 2016, but the same Texas-based judge enjoined its implementation late last year.